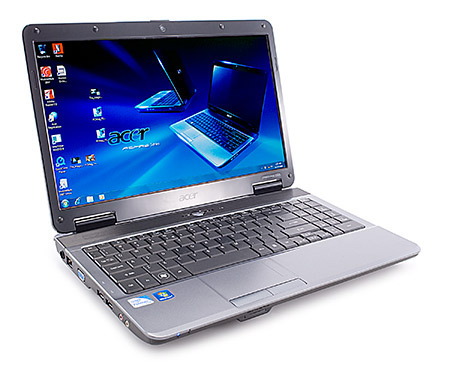 Acer's Aspire range consists of its consumer laptops and the Aspire 5732Z-443G32Mn is a laptop that offers real value for money thanks to the great power, performance and portability it manages to offer. 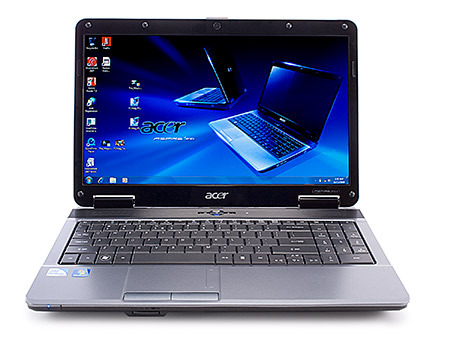 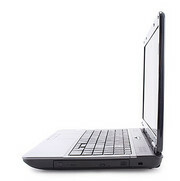 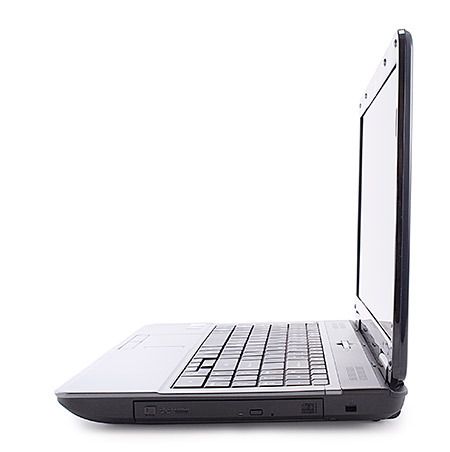 We like the Acer Aspire 5732Z-443G32Mn very much, and are impressed by the power on offer for the money. 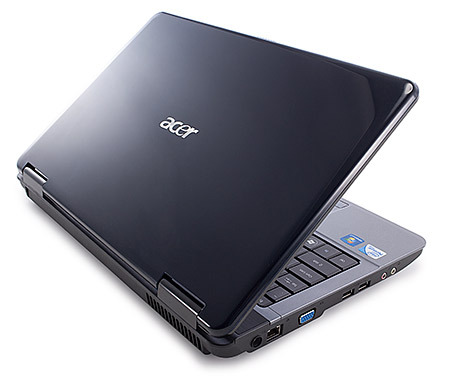 Ultimately, the lack of ports doesn't really detract from the overall usability, making this a great option.